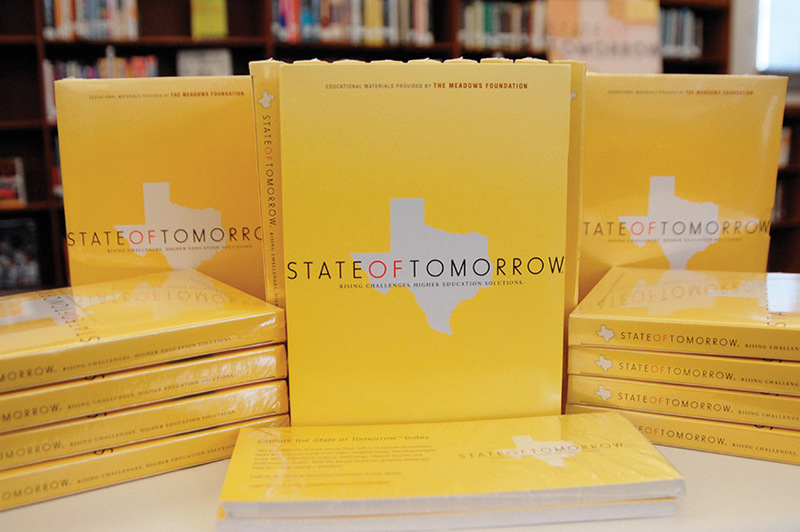 State of TomorrowTM is a documentary television series highlighting research at all six Texas public higher education systems, produced by the University of Texas System. The series illustrates some of the biggest issues facing society and how Texas public higher education is addressing those issues. 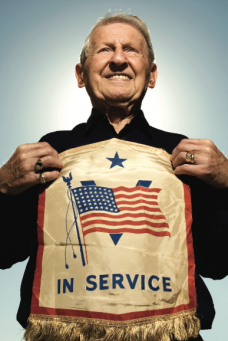 State of Tomorrow was broadcast throughout Texas on Public Broadcasting Service (PBS), and received five Lone Star EMMY® awards. Brenda Thompson Communications worked with the University of Texas System’s office of external affairs for more than two years on all aspects of introducing State of Tomorrow to the public through public relations and marketing, working directly with PBS stations and communications offices at the universities featured in the series as well as with statewide and higher education trade media. The primary goal was to make key audiences aware of the message of the series, which was that higher education plays a crucial role in creating solutions to major challenges facing society. We also wanted to promote overall viewership of the series, and earn recognition for the University of Texas System Foundation and other major sponsors for their leadership and vision in producing the series. Sta tewide media coverage including stories in 15 major daily newspapers in target cities, seven articles in university publications, and several articles in higher education trade publications. Direct communications with presidents and communications staff at every institution involved with State of Tomorrow, including producing and distributing a package of relevant materials with recommendations for how to promote the series to their constituencies. Brenda Thompson Communications developed an event to preview the series for 150 state and Austin community leaders at the Headliners Club. Speakers included Mark Yudof, chancellor of the UT System; John Montford, former Texas senator and senior vice president of AT&T; and Bernard Rapoport, philanthropist and former chairman of the UT System Board of Regents. Because of our relationship with longtime client Texas Library Association, Brenda Thompson Communications also arranged for more than 1,000 school libraries in Texas to receive the State of Tomorrow DVD package, along with a special curriculum to introduce middle- and high-school students to the excitement of real-world research. The distribution kicked off with an event at a Dallas school library, and included the chancellor and vice chancellor of the University of Texas System, and the executive director of the Texas Library Association. "For more than two years, Brenda led efforts for the University of Texas System’s promotion of its PBS series, State of TomorrowTM. The series focused on challenges facing Texas and higher education’s critical role as problem solvers. The same role can be said of Brenda – problem solver. She knew exactly how to generate positive media coverage. She coordinated messaging with other Texas public universities. And, perhaps most importantly, it was through her connections that State of Tomorrow and its special curriculum were distributed to more than 1,000 school libraries across the state. She blew away our expectations!"